Get a complete series of content related to room by room decor ideas and furniture inspirations. Download now the ultimate source of interior design inspiration on the web! 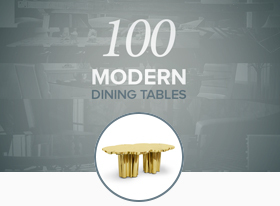 Subscribe now and get all you need to know about Modern Dining Tables in one click. 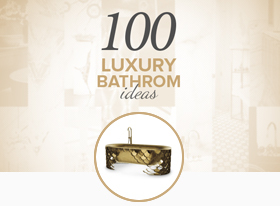 Subscribe now and get all you need to know about Luxury Bathrooms in one click. 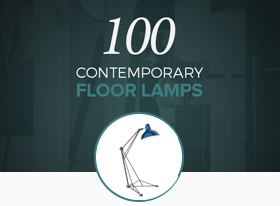 Subscribe now and get all you need to know about Contemporary Floor Lamps in one click. 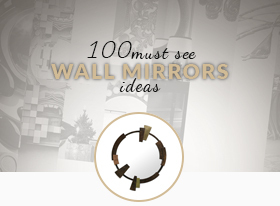 Subscribe now and get all you need to know about Wall Mirrors in one click. 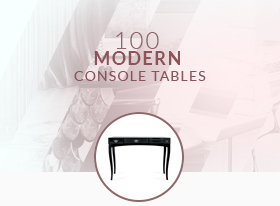 Subscribe now and get all you need to know about Console Tables in one click.